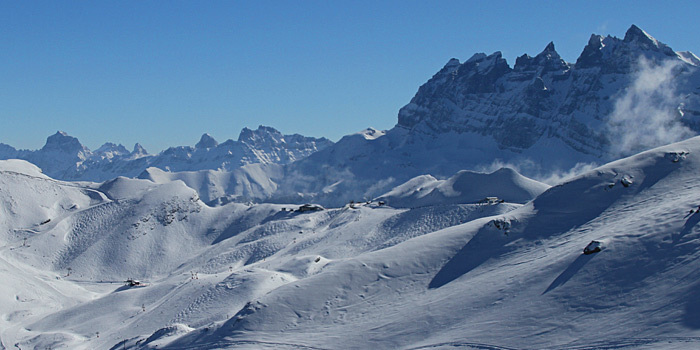 We are a fully licenced and insured company that specialises in ski transfers from Geneva Airport to Morzine, Avoriaz, Les Gets and St. Jean d’Aulps. Our eight-seater minibuses will get you to the mountains quickly, reliably and safely so you can spend more time enjoying your holiday. We offer shared and private airport transfers to meet every budget. Fill in your details and our system will instantly show you our availability and price options for your requested journey. You can then proceed to book your airport transfers online should you wish. If you need any further assistance then please don’t hesitate to get in touch. 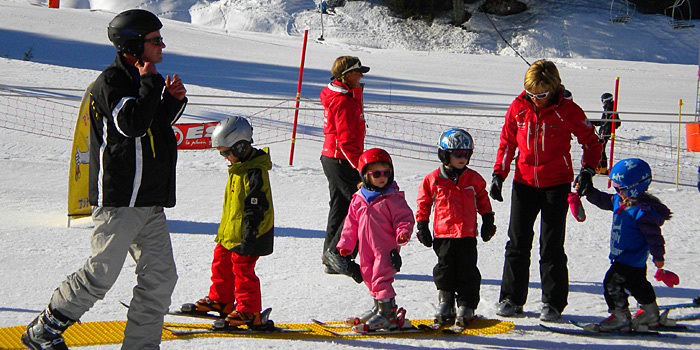 Our clients trust us to deliver reliable and friendly ski transfers. It is very easy to book a transfer with us, simply fill in your details and follow the instructions on screen. Please provide as much detail as possible when you book. This includes your flight details, full address of your accommodation and name of company, mobile phone number in case we need to contact you during your journey and any other special requirements. If your flight is on a weekday then your driver will greet you in the arrivals area and will be holding a signboard with your name on it. For all weekend arrivals then we ask you to make your way to the va vroom check in desk, details of which can be found on your booking confirmation. When you book please notify us of the expected height and weight of your child at the time of travel and we can provide the appropriate child seat free of charge. We use two types of child seats, one for children and babies between 0-18kg with a 5 point harness and a booster seat for older children. You are also free to bring your own child seat with you if you prefer. Please note that we recommend the use of children’s seats for all children below 135cm or 12 years old. Want to read more FAQs? 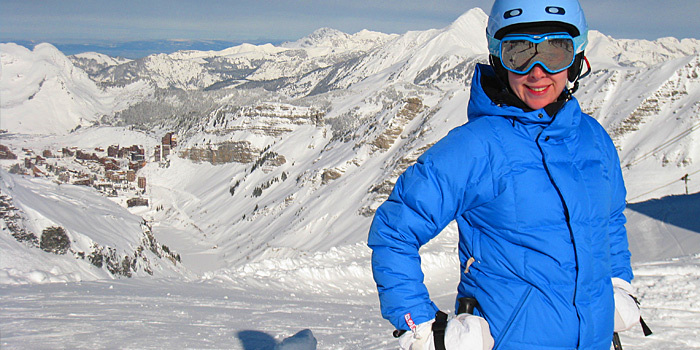 The Portes du Soleil ski area is one of the largest in the world; with 12 different resorts linked across 2 countries, the area has something for everyone. Morzine is a traditional Savoyard alpine village in the centre of the Portes du Soleil ski area with the advantage of being only 70 km (1 hour 20 minutes) from Geneva airport. 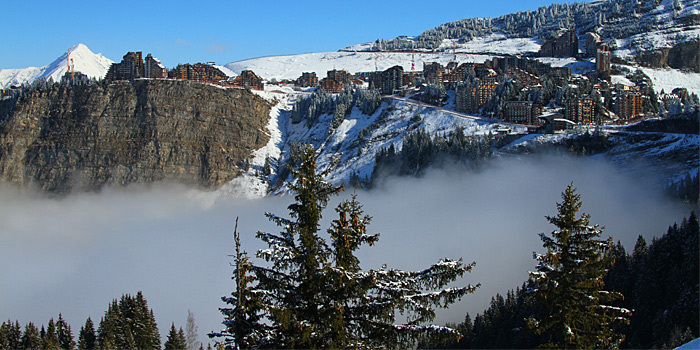 At 1800m Avoriaz, in the heart of the Portes du Soleil, is a car free ski-in ski-out resort allowing winter visitors to be first on the freshly groomed pistes each morning. At 1172m the village of Les Gets is a picture-postcard Savoyard village; it is often known as the family-focused resort of the Portes du Soleil and has a transfer time of only 1 hour from Geneva Airport (63km).